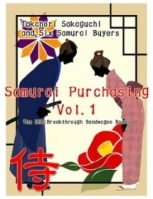 People believe that so-called "samurai" no longer exist in this modern society except Japanese samurai dramas. But in fact, you can find them here. 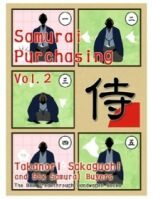 Although they wear business suits in place of kimonos and their hairstyles are the same as those of modern people, they definitely inherit the spirit of samurai and bet their lives every day on the competition in global business by using their expertise and wisdom instead of katana swords. 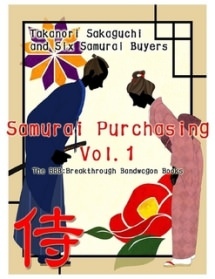 These moving dramas are all based on the true experiences of them, six business samurai. This work is the first half of the book originally published in 2007 and revised in 2013 for The BBB: Breakthrough Bandwagon Books.